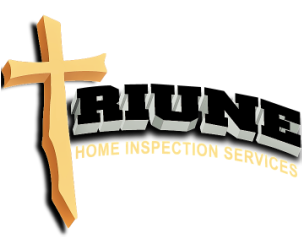 If you honor us by permitting us to inspect your home, we guarantee we will give you our very best effort. Where quality, professionalism & experience are at your service, where we inspect every home as if we were inspecting our own home. Give us 2% or your trust and we will earn the other 98%. We are dedicated to providing professional service with the highest degree of honesty and integrity.